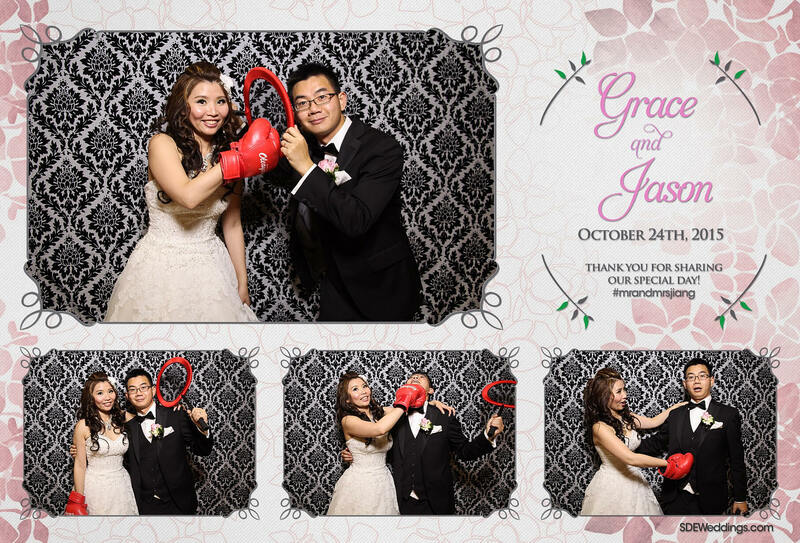 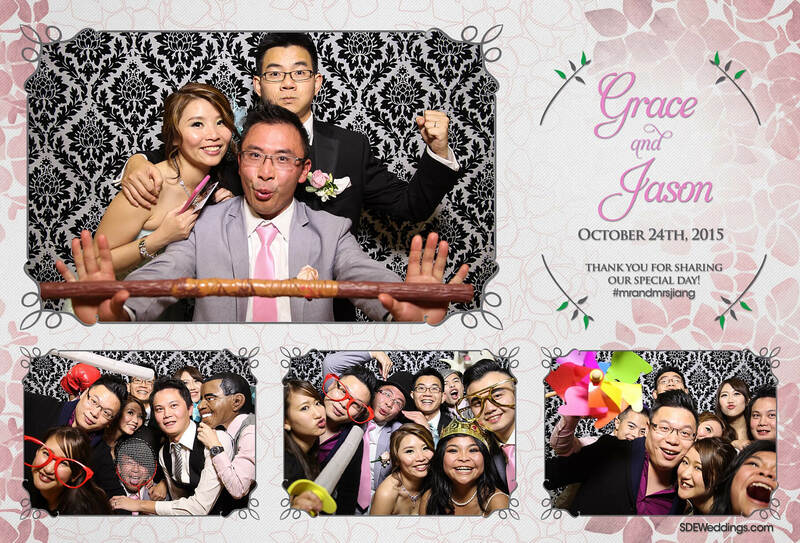 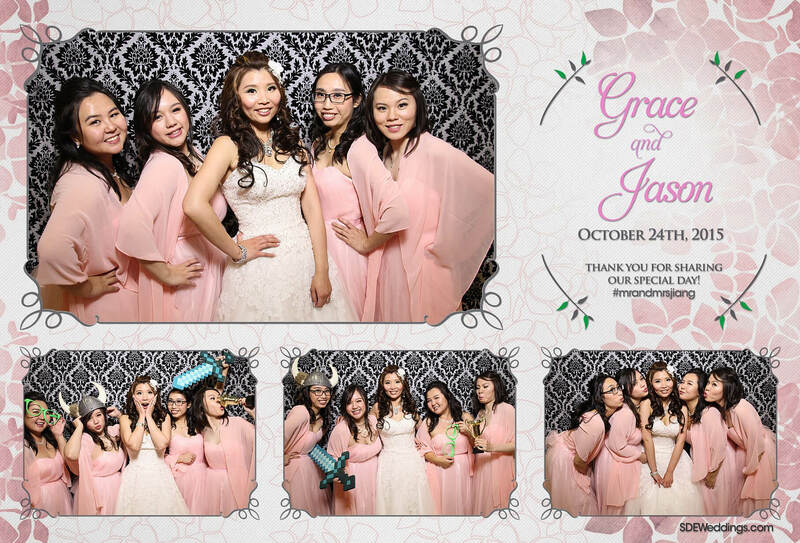 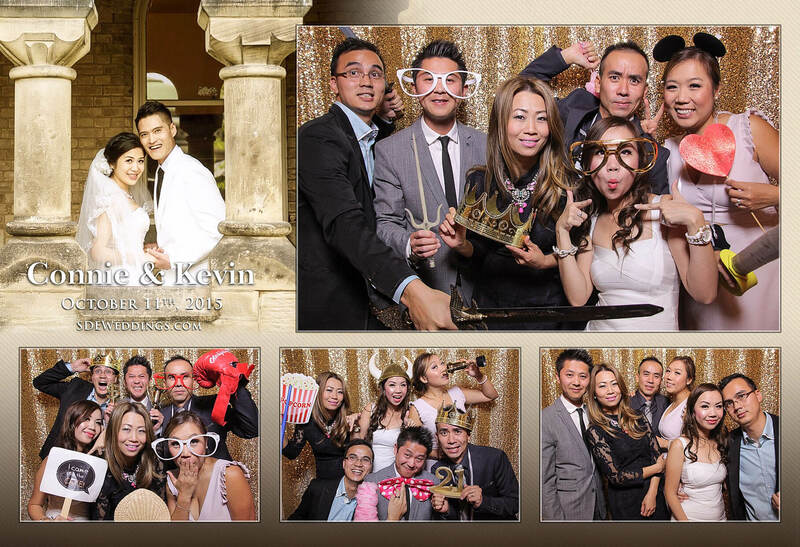 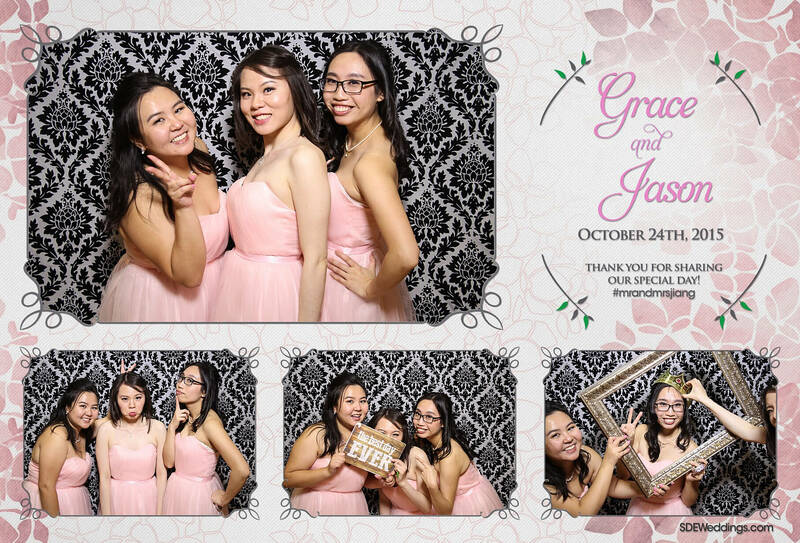 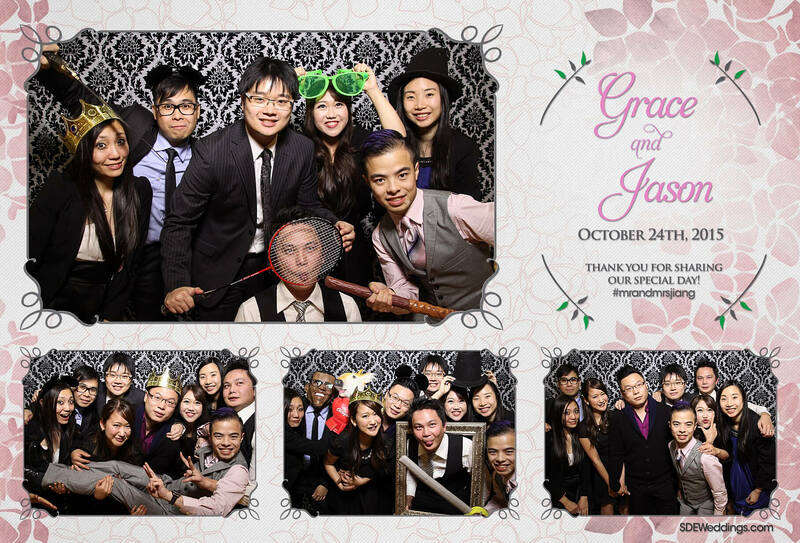 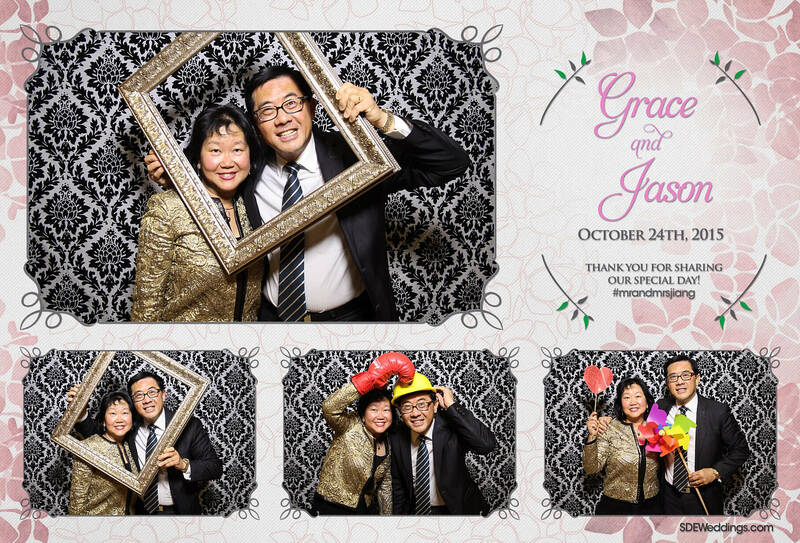 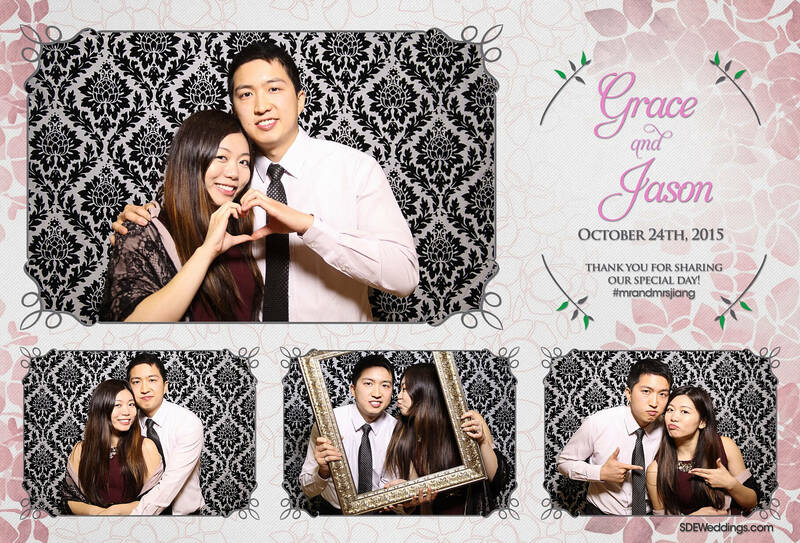 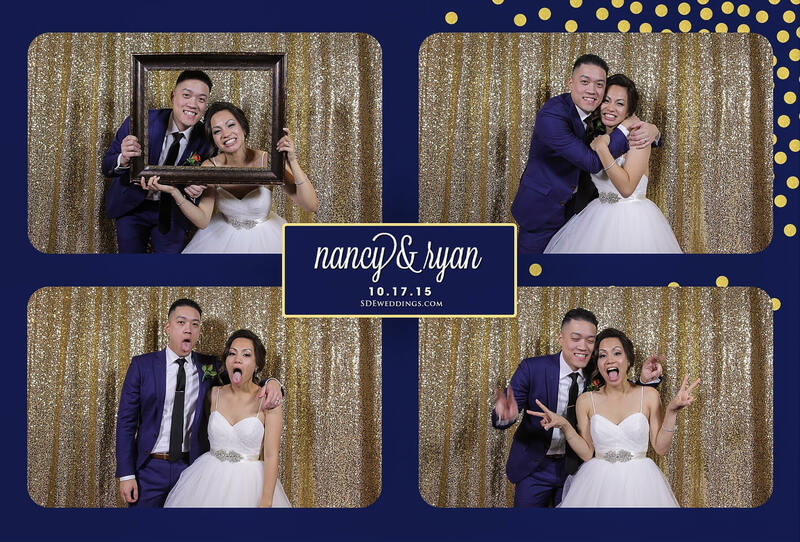 Among the crystal chandeliers and lively dance floor on Saturday, October 17th, 2015, we here at SDEWeddings, Toronto’s premier wedding videography, cinematography and photo booth company had the delightful pleasure of documenting the memories of Nancy and Ryan’s special day. 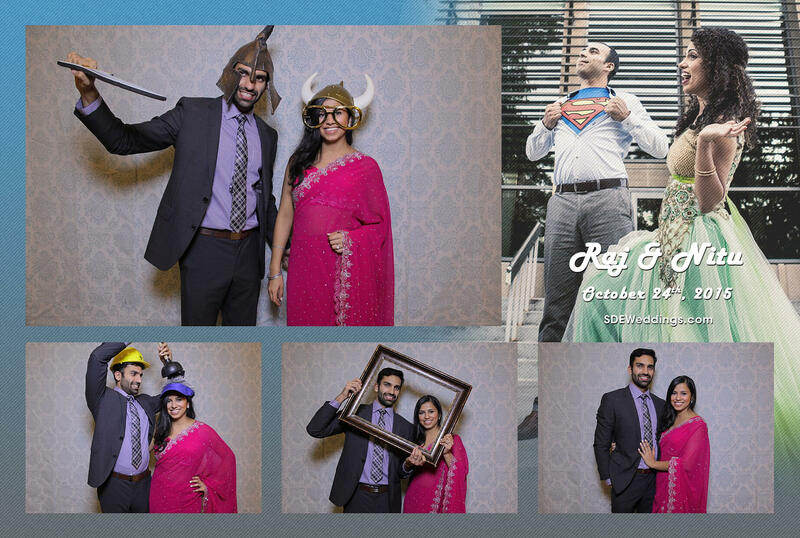 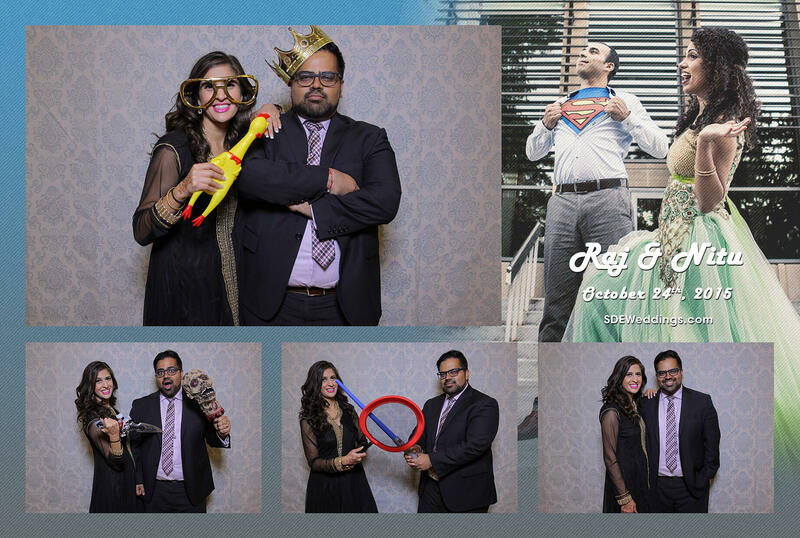 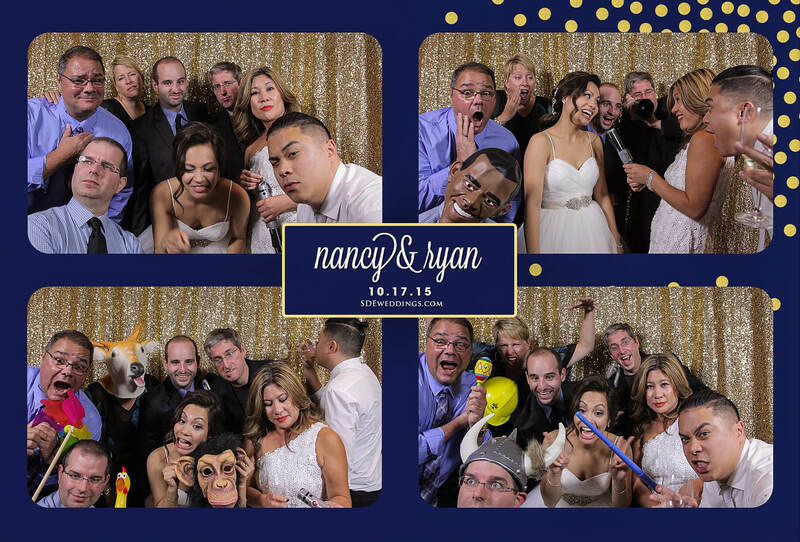 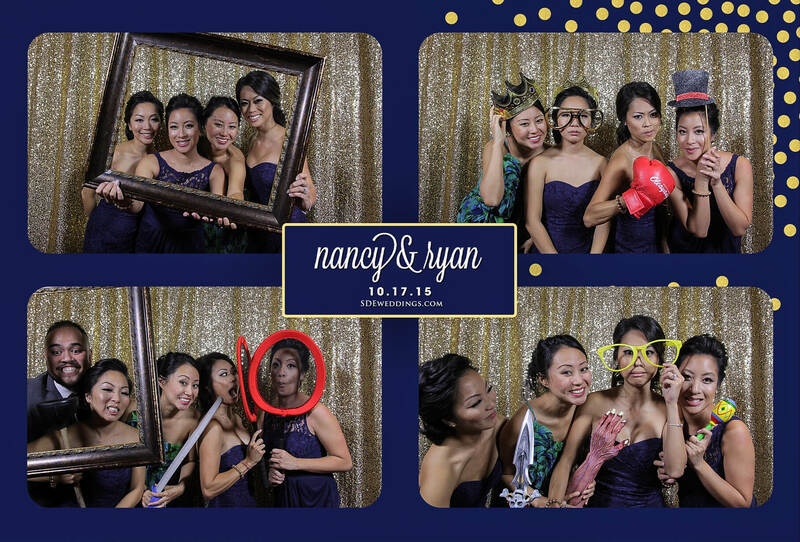 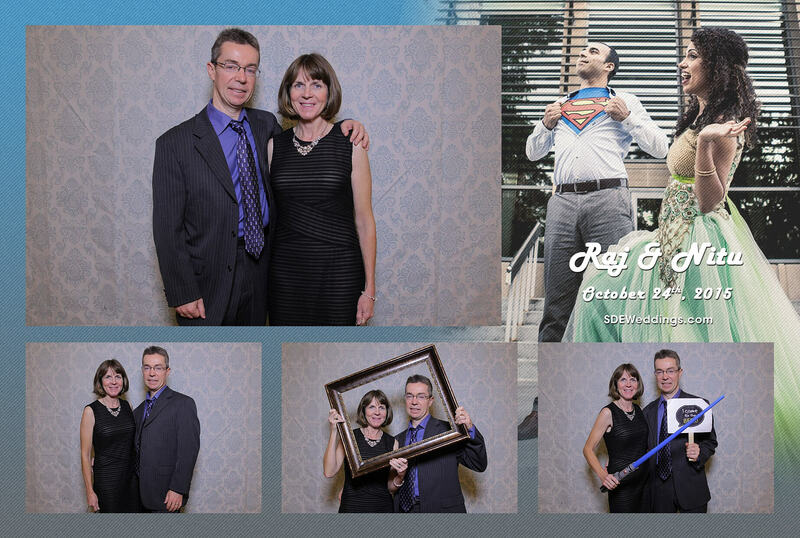 Held at the beautiful Richmond Hill Golf and Country Club, friends and family of Nancy and Ryan had a joyous time as they revelled in the romantic, yet dynamic atmosphere. 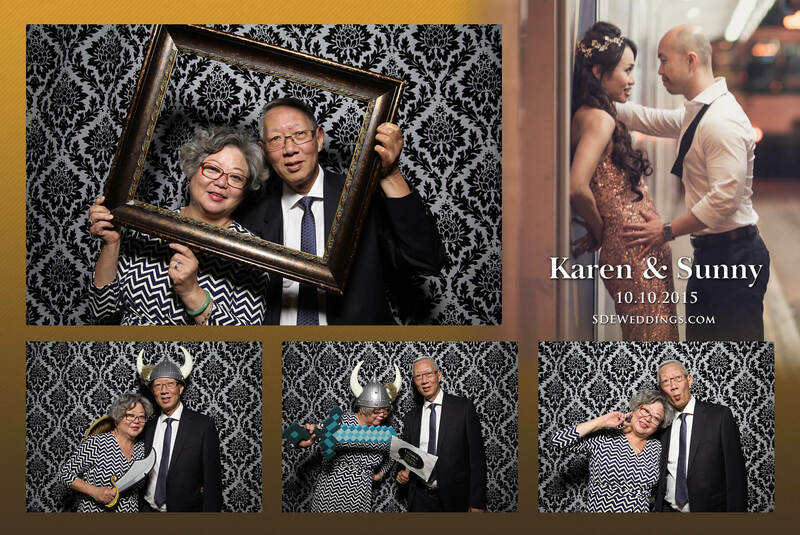 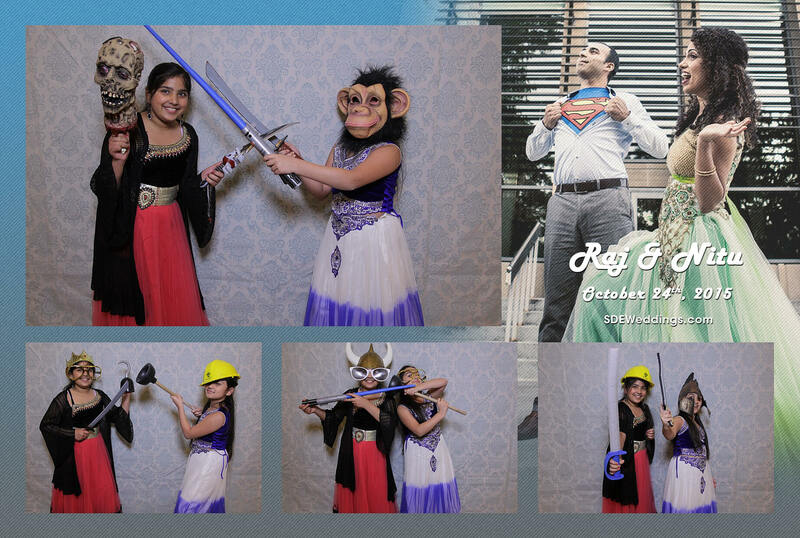 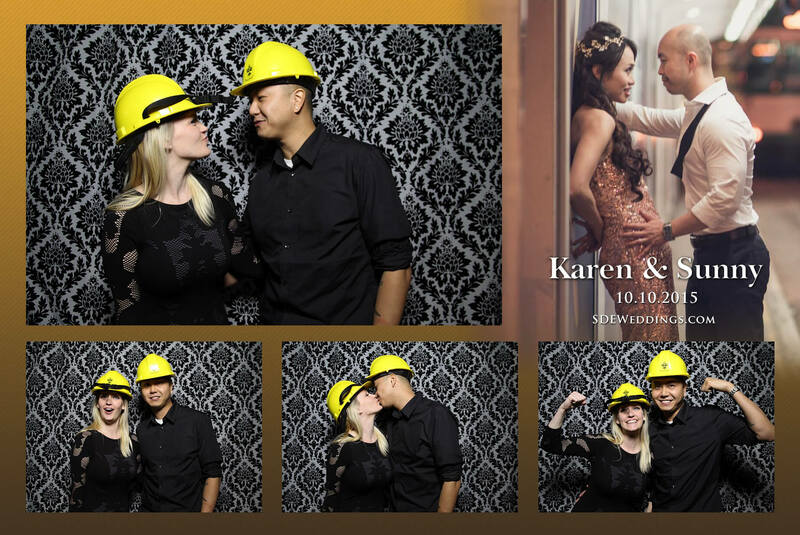 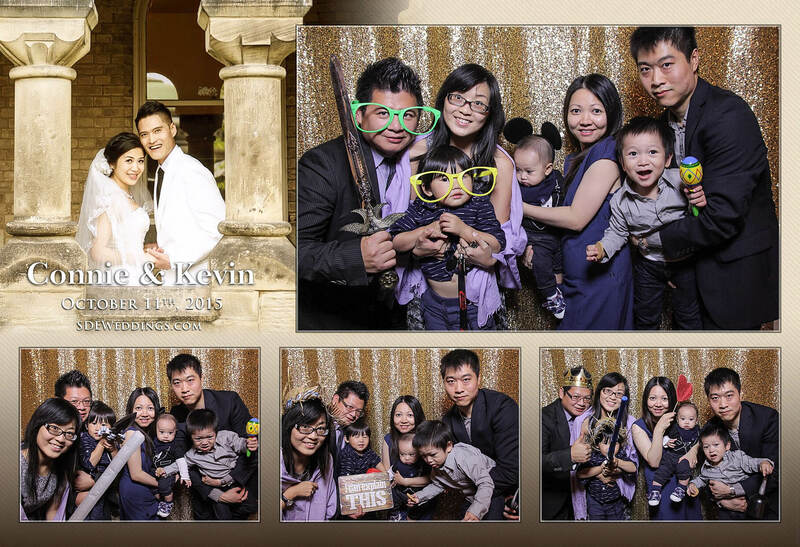 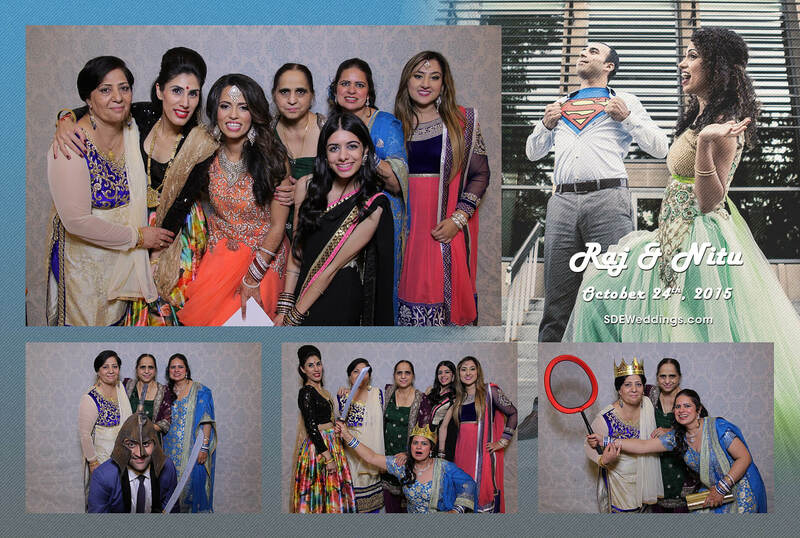 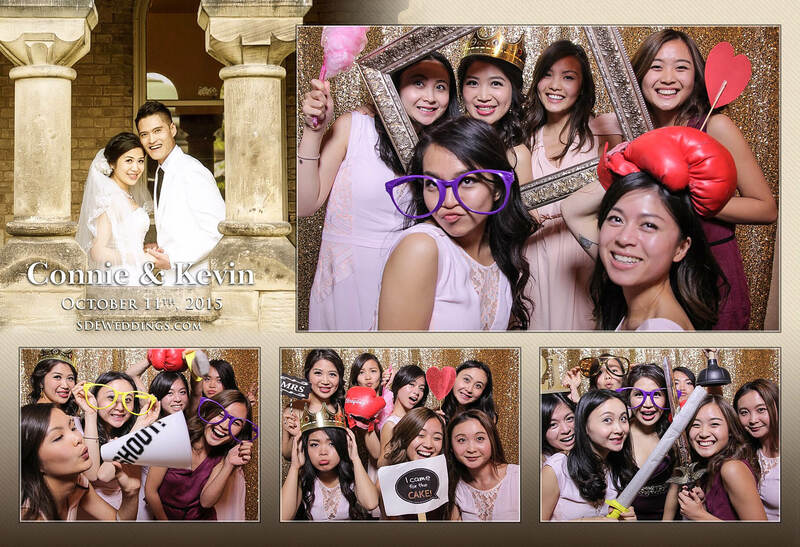 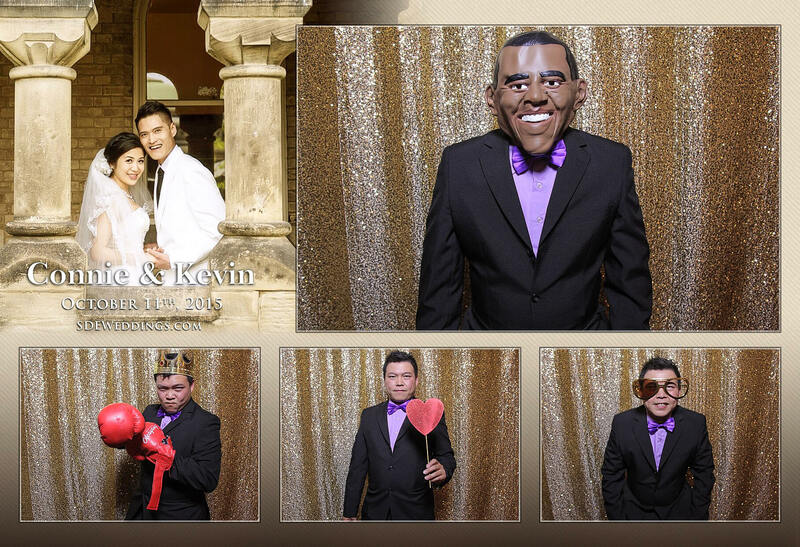 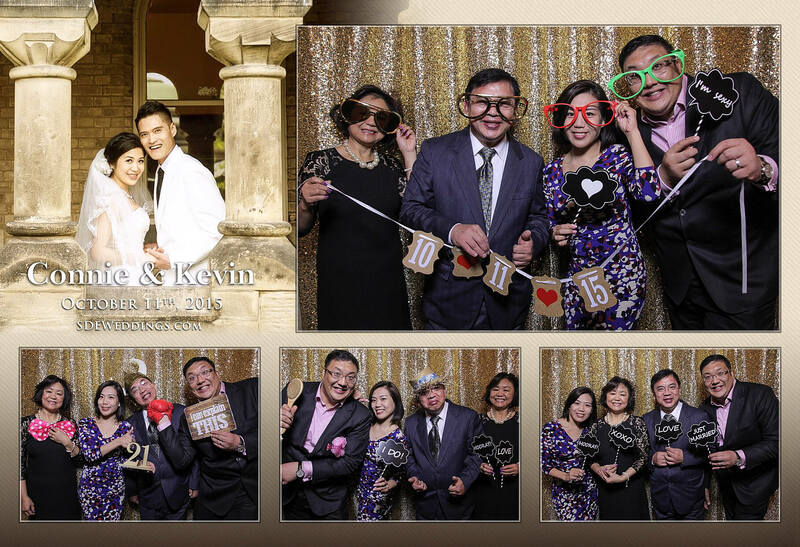 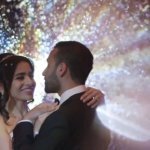 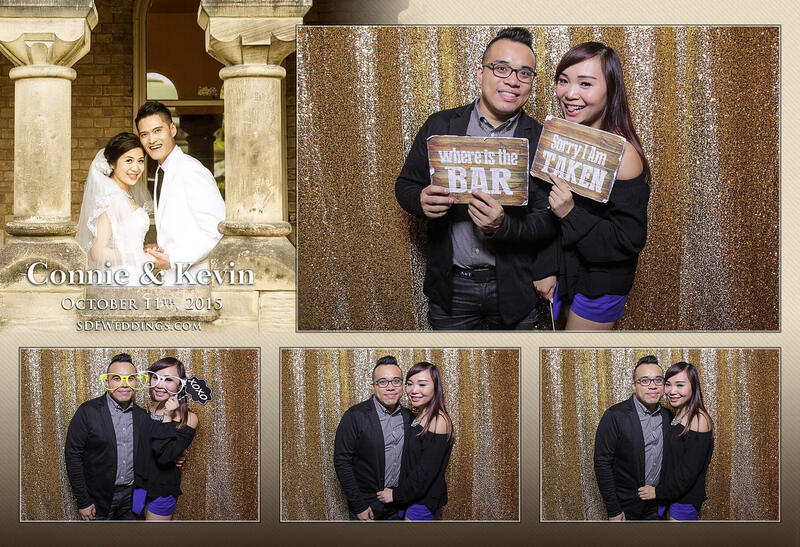 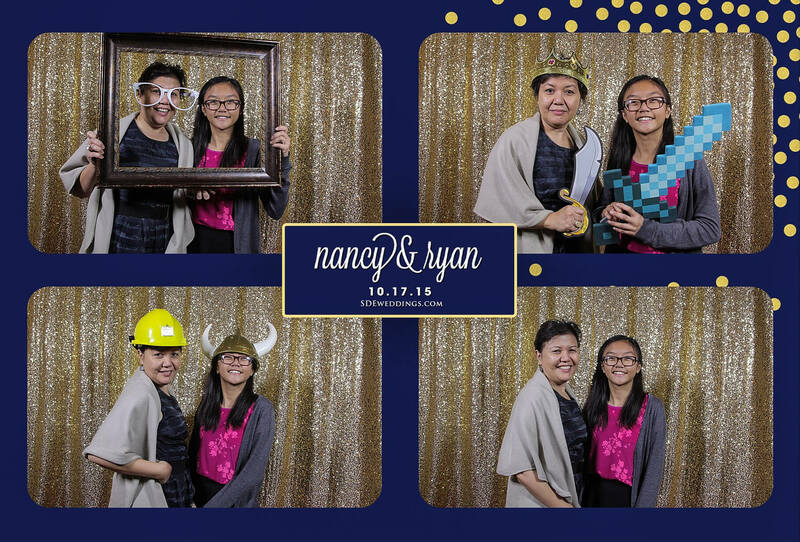 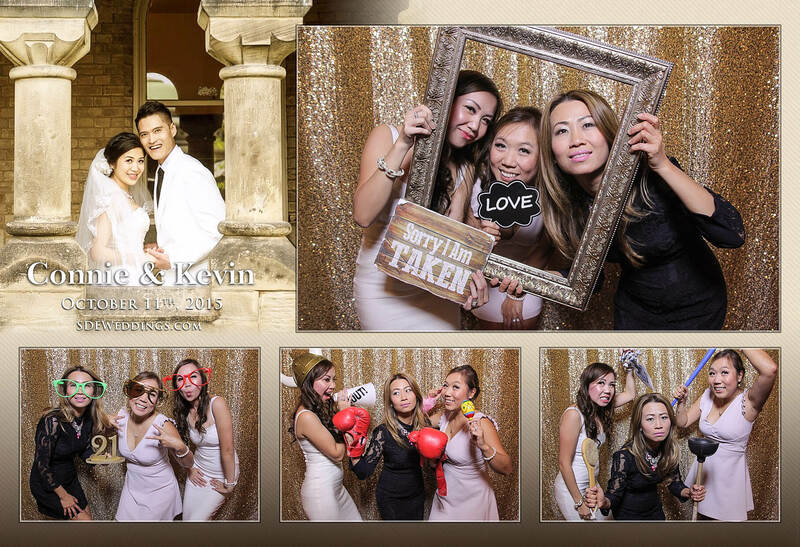 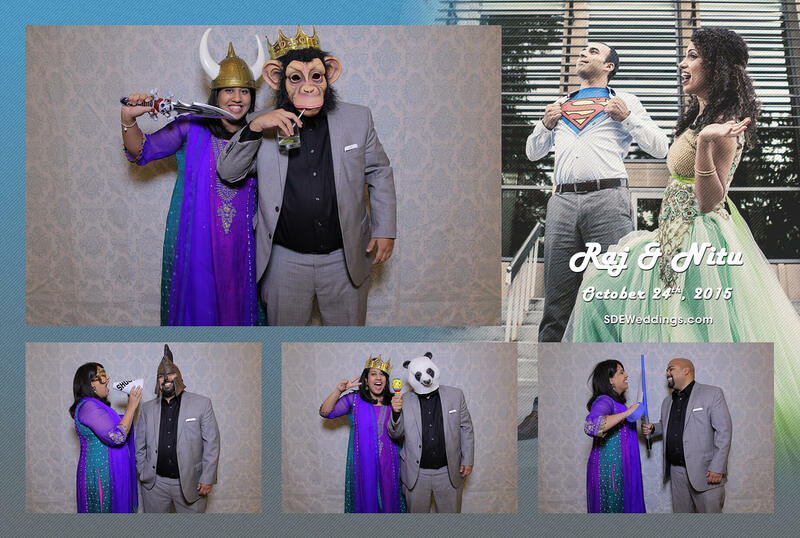 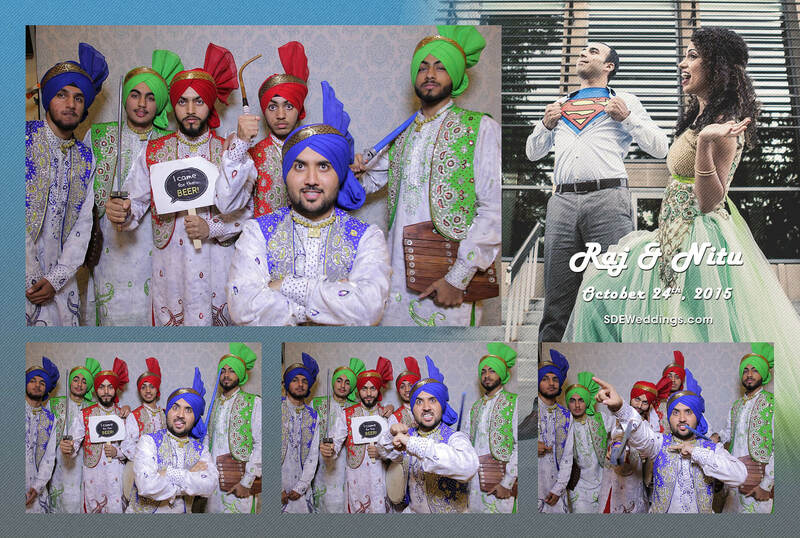 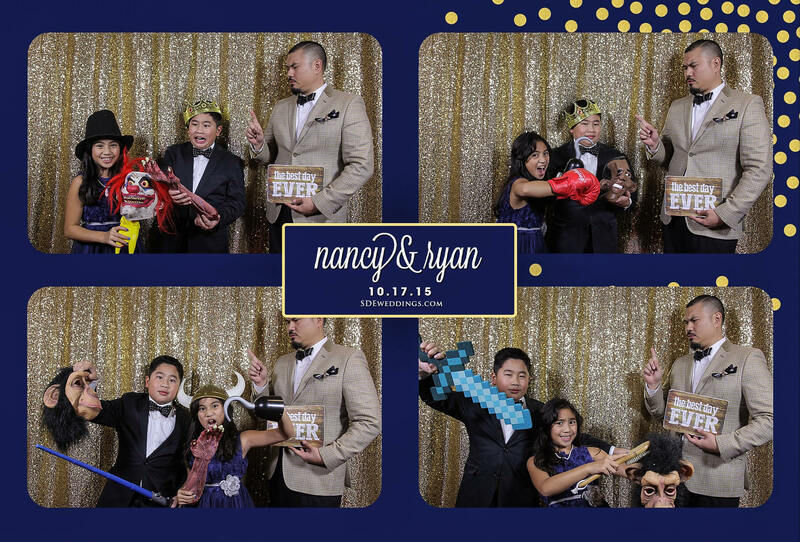 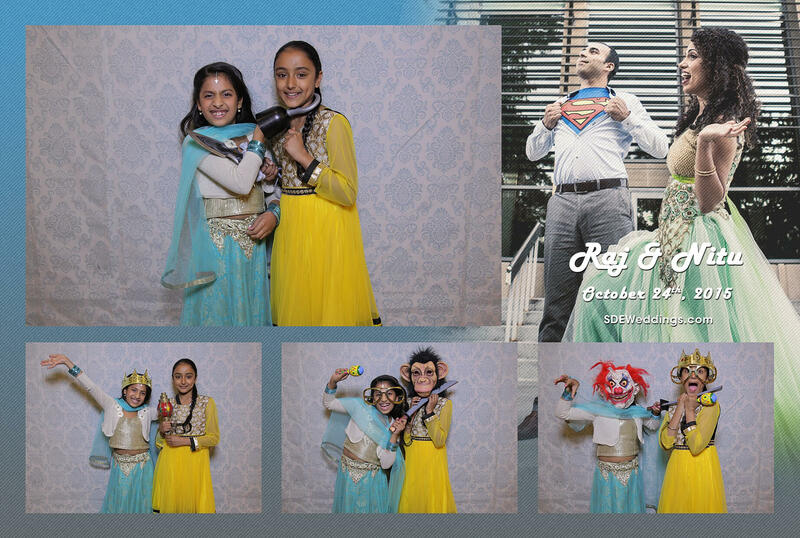 In addition, our remarkable photo booth service provided guests with a shimmering gold sequin backdrop and border that highlighted the special night. 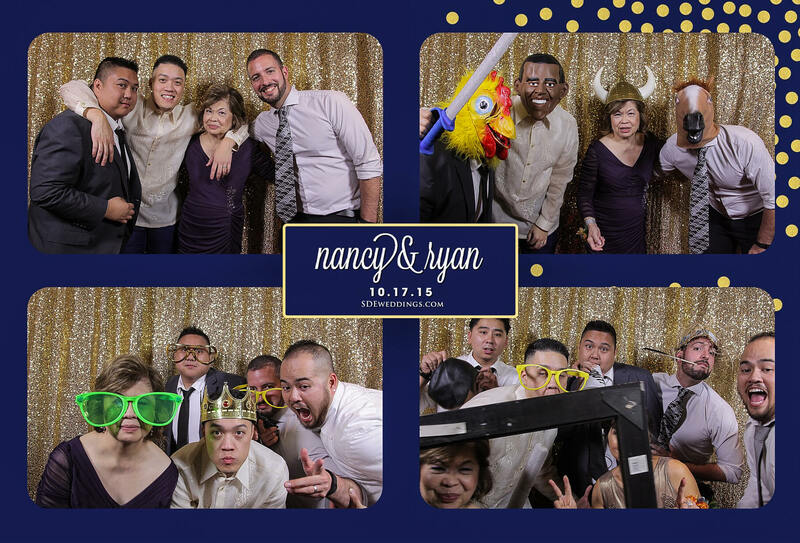 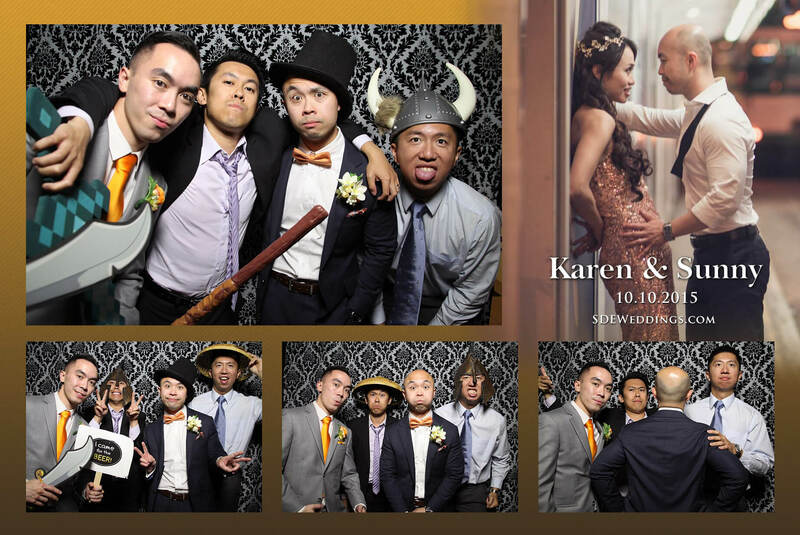 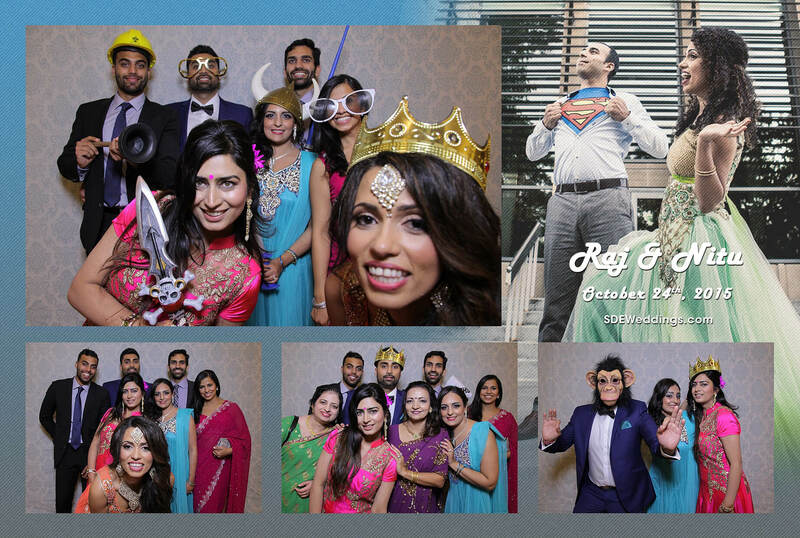 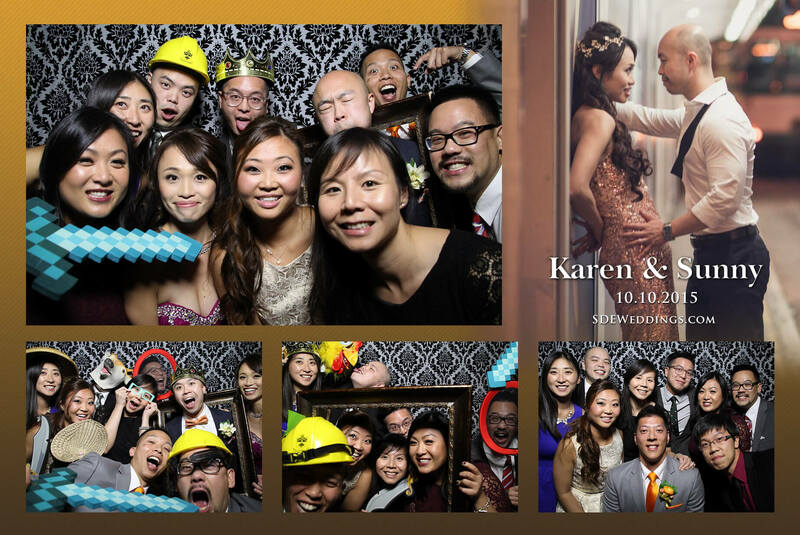 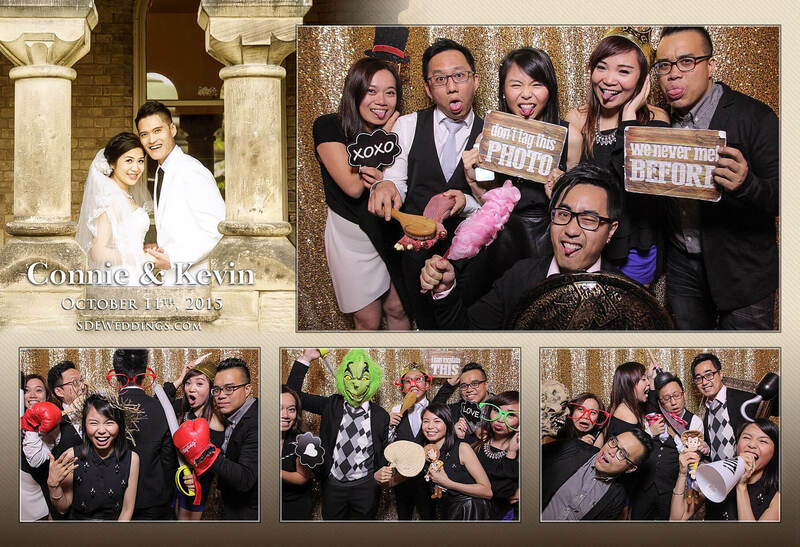 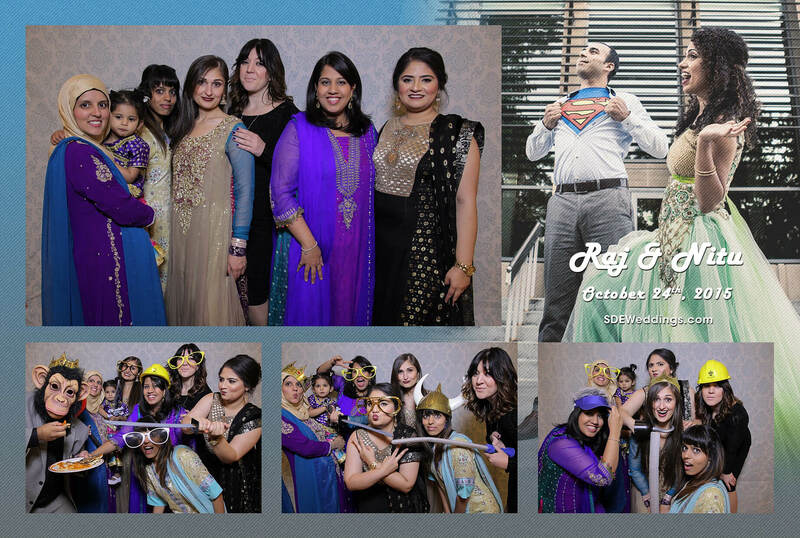 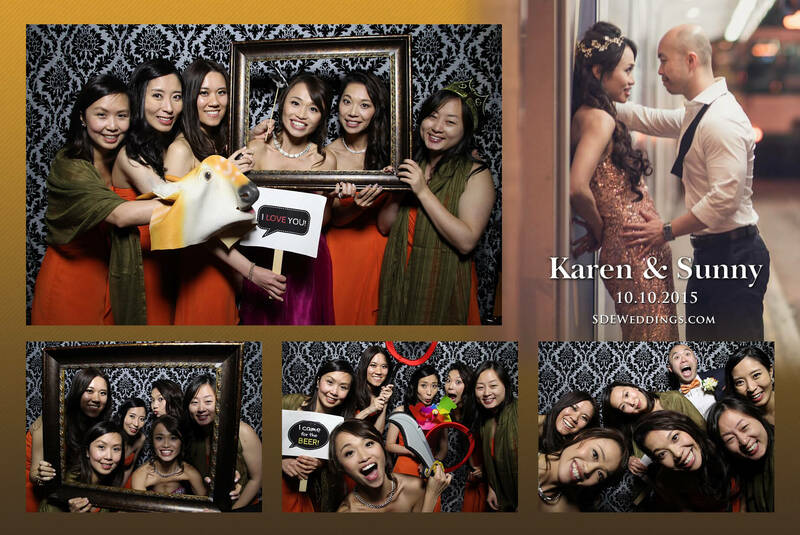 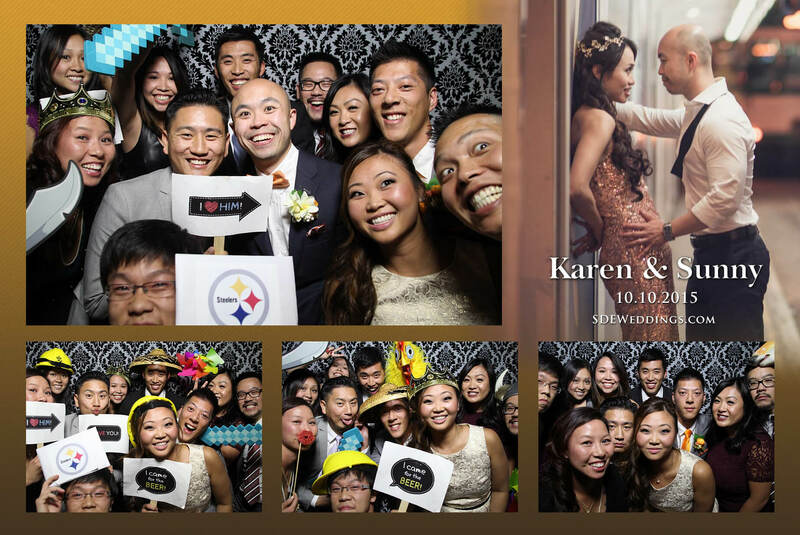 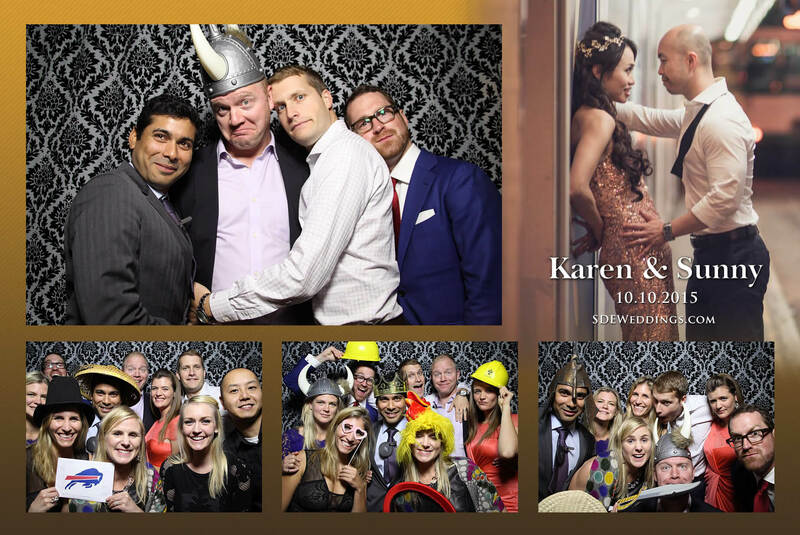 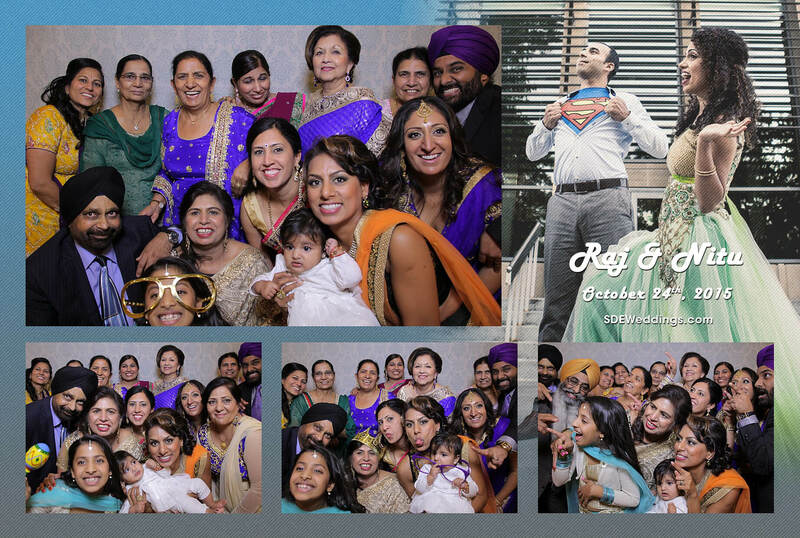 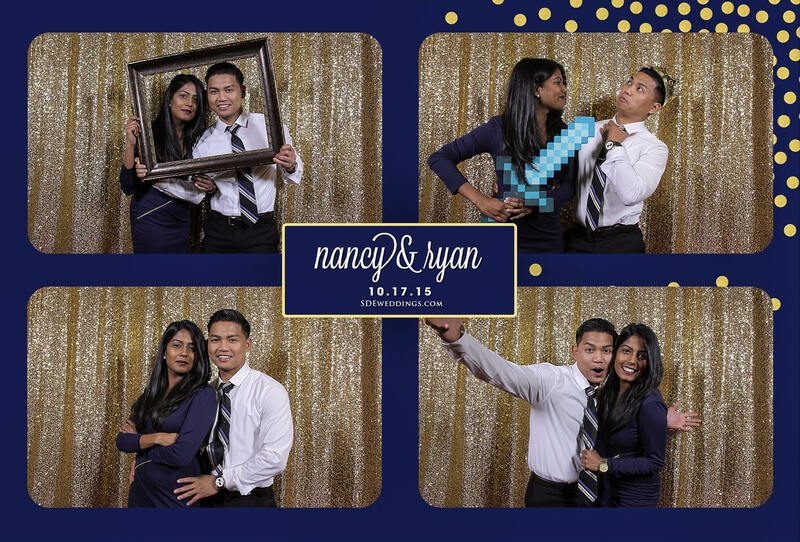 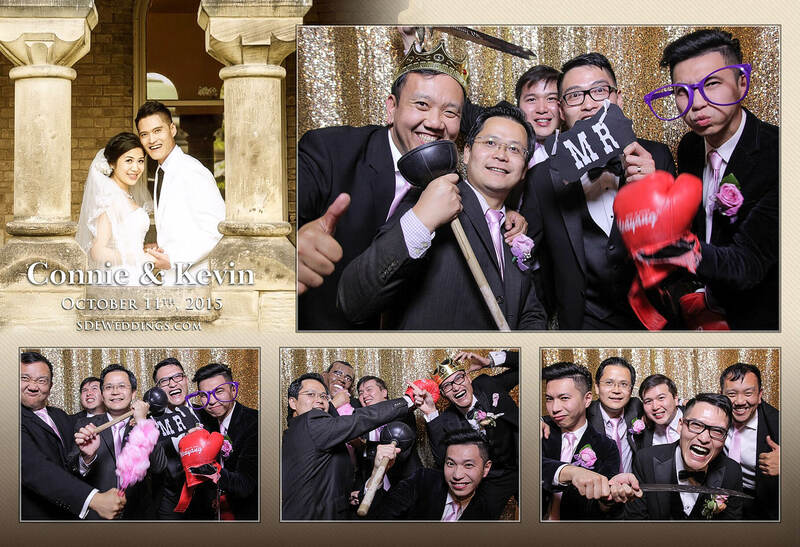 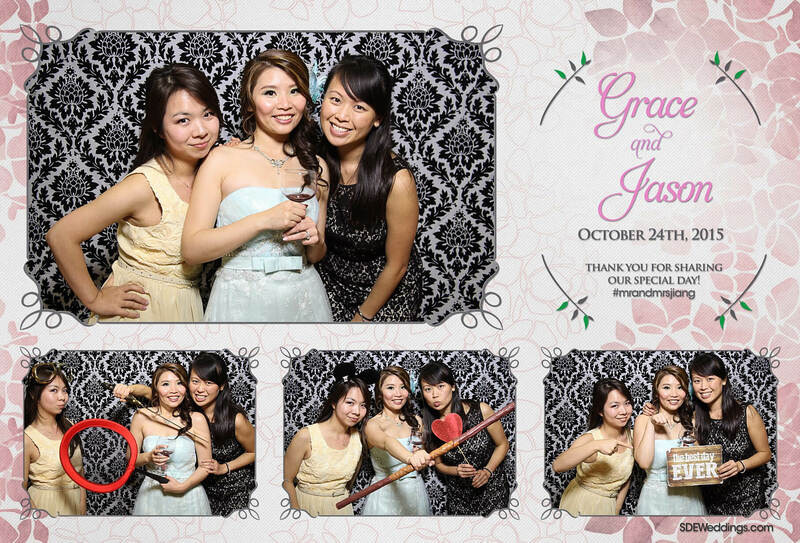 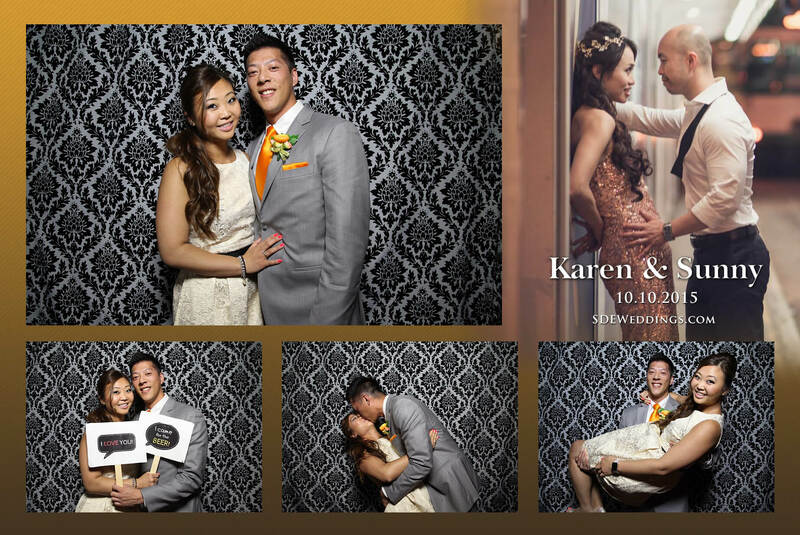 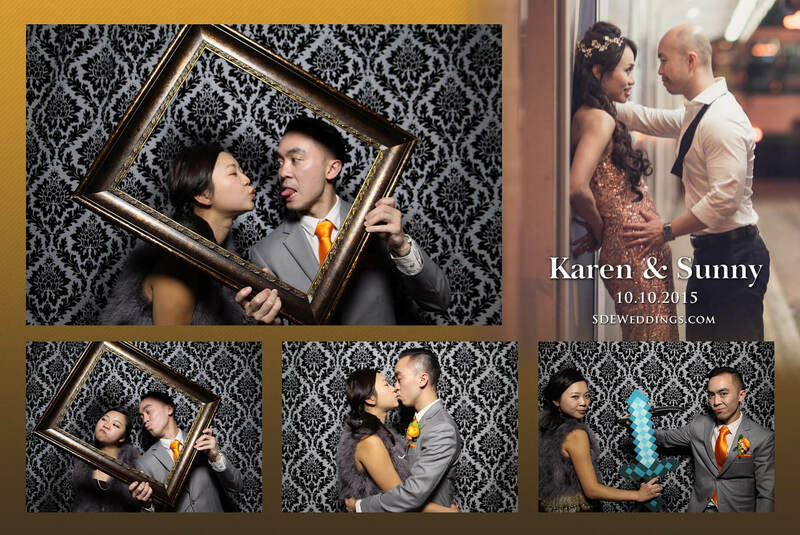 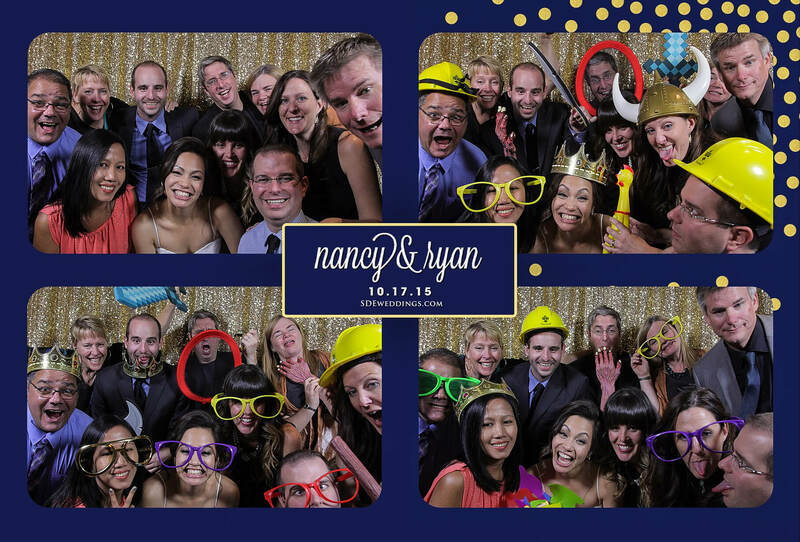 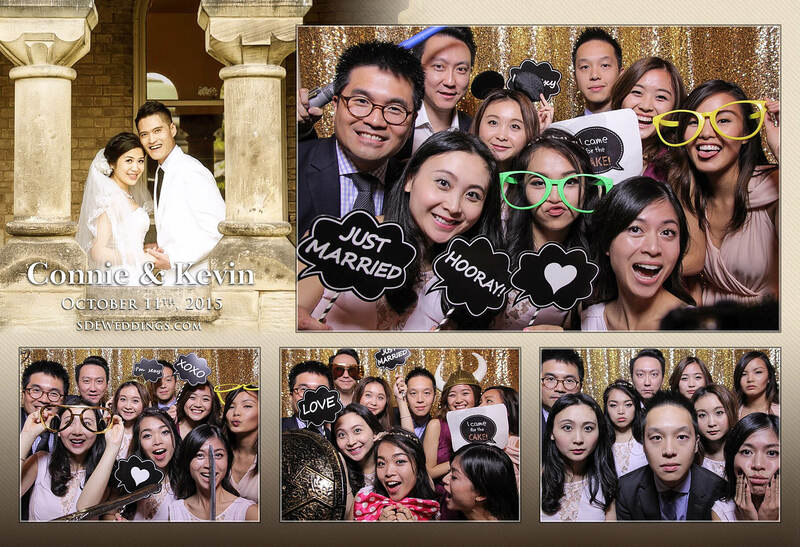 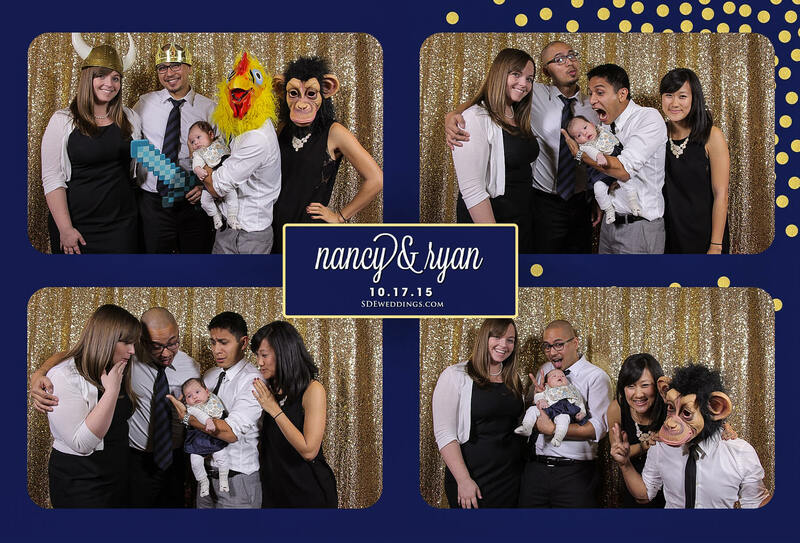 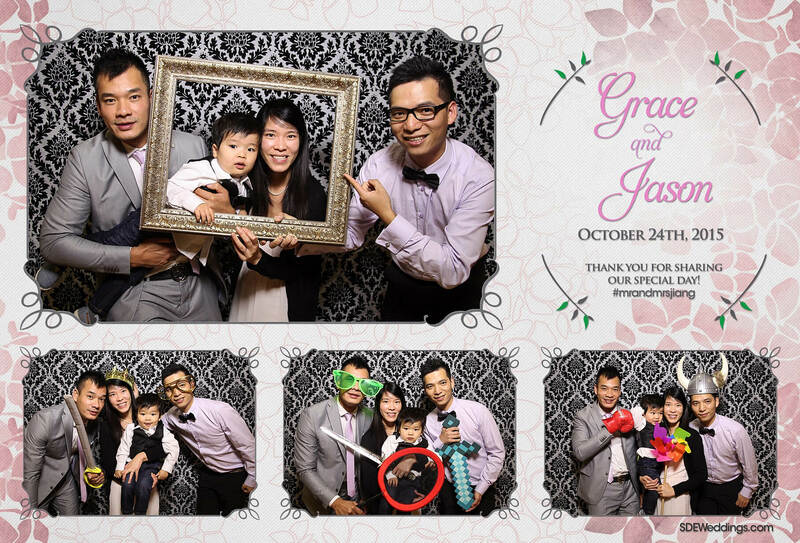 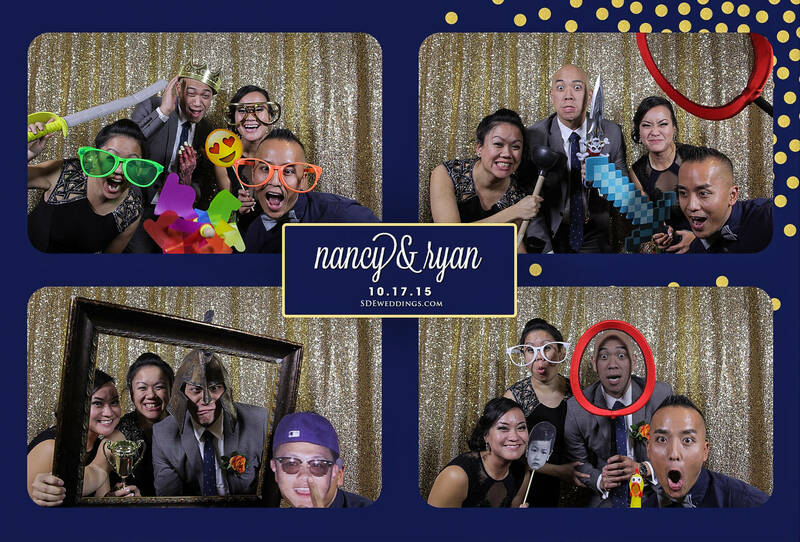 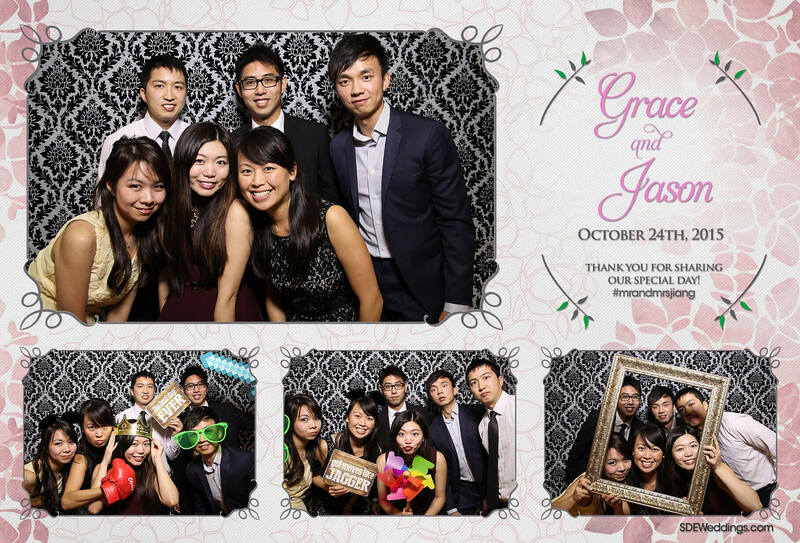 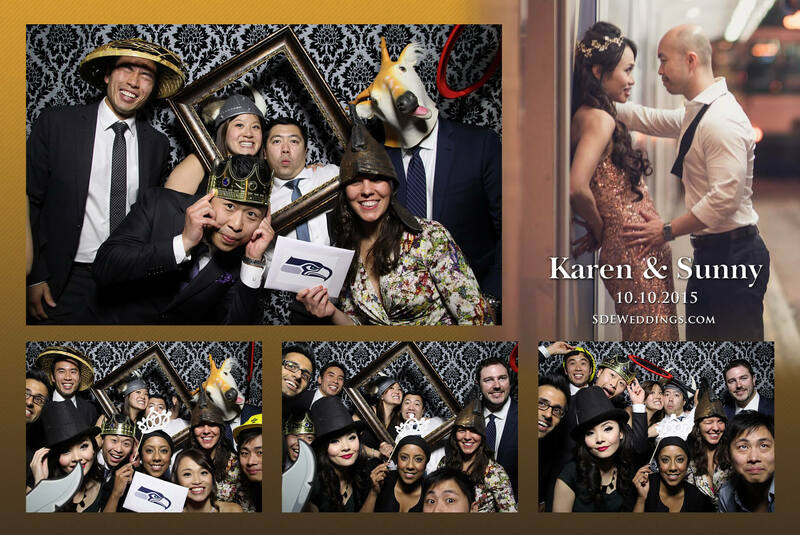 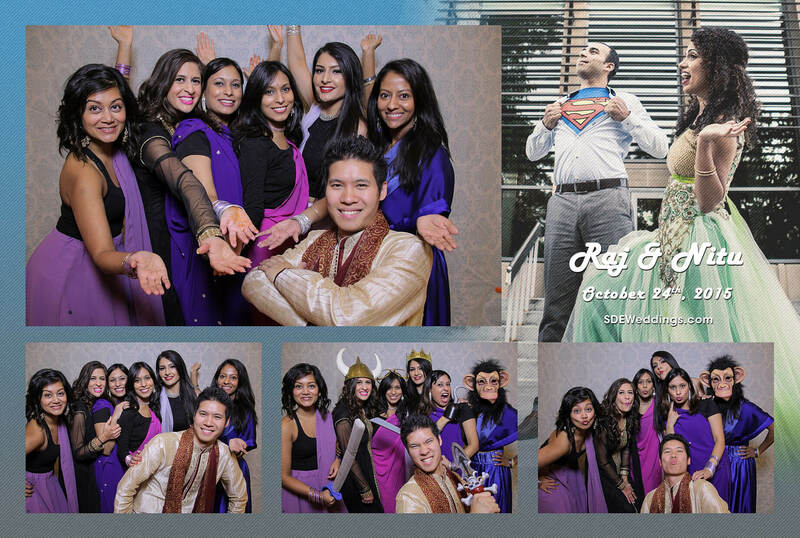 Feel free to see some of our favourite snapshots of Nancy and Ryan’s wedding day celebration below!